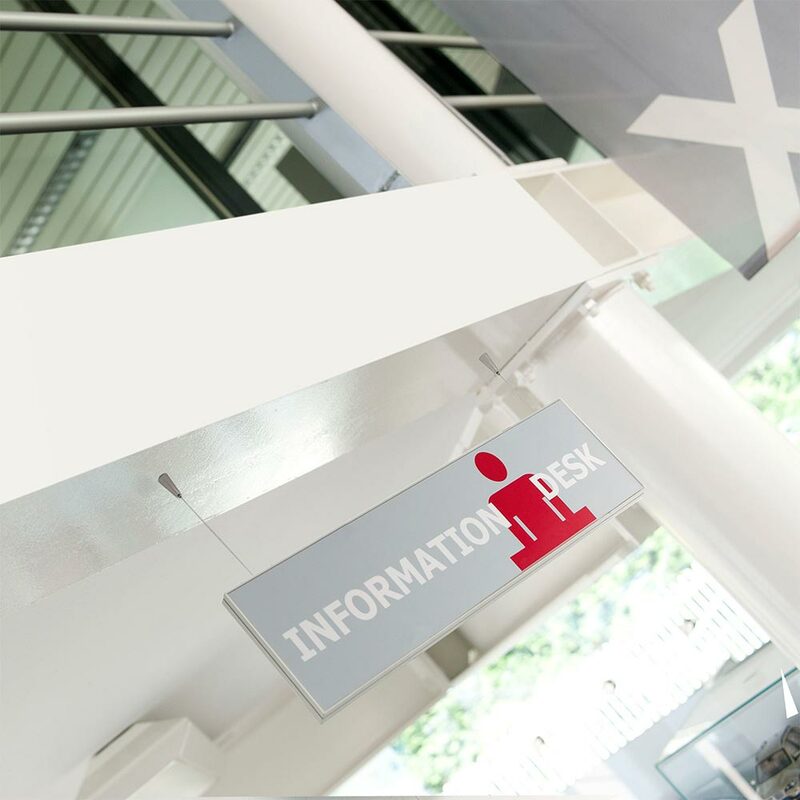 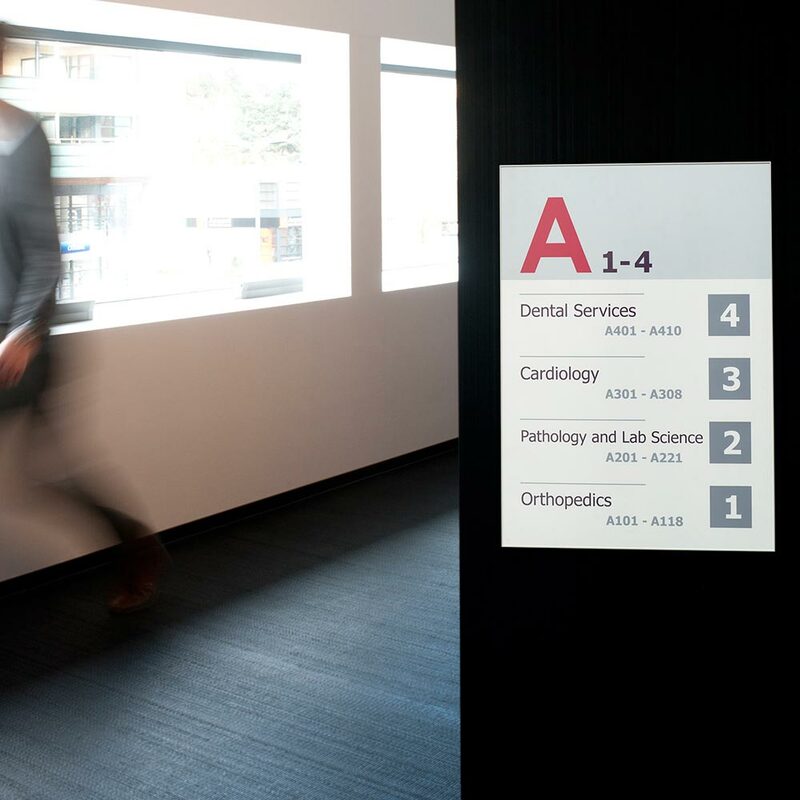 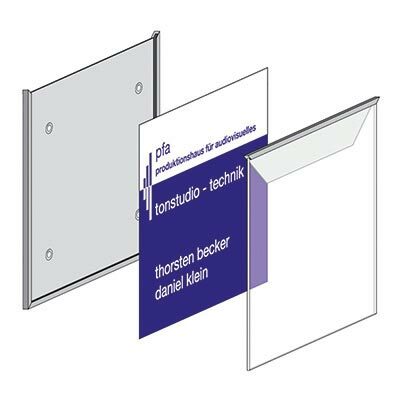 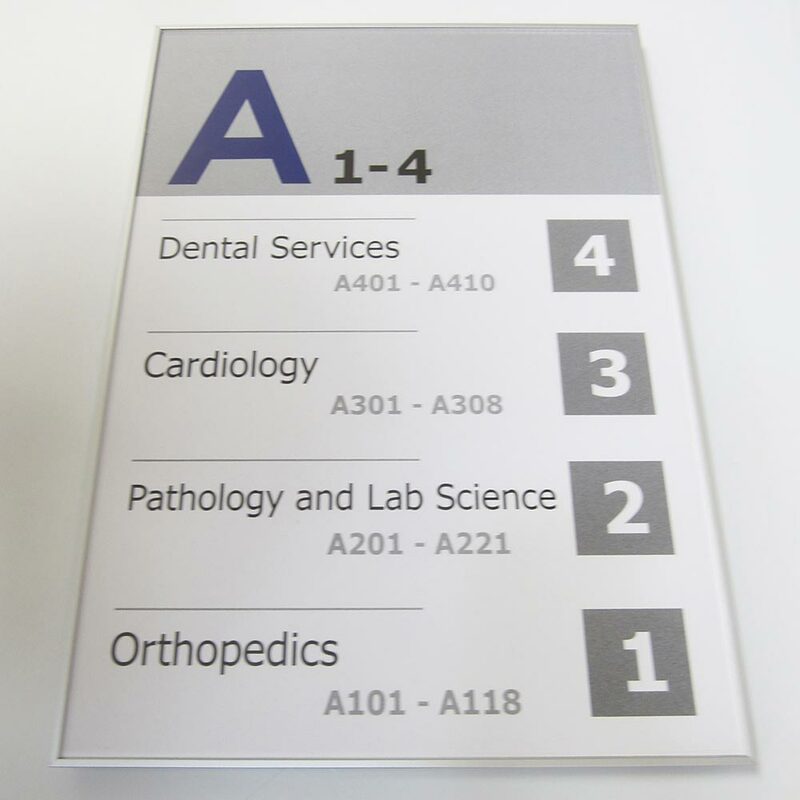 iSign wall mounted sign is constructed from a silver anodised aluminium profile with an anti-reflective acrylic cover. 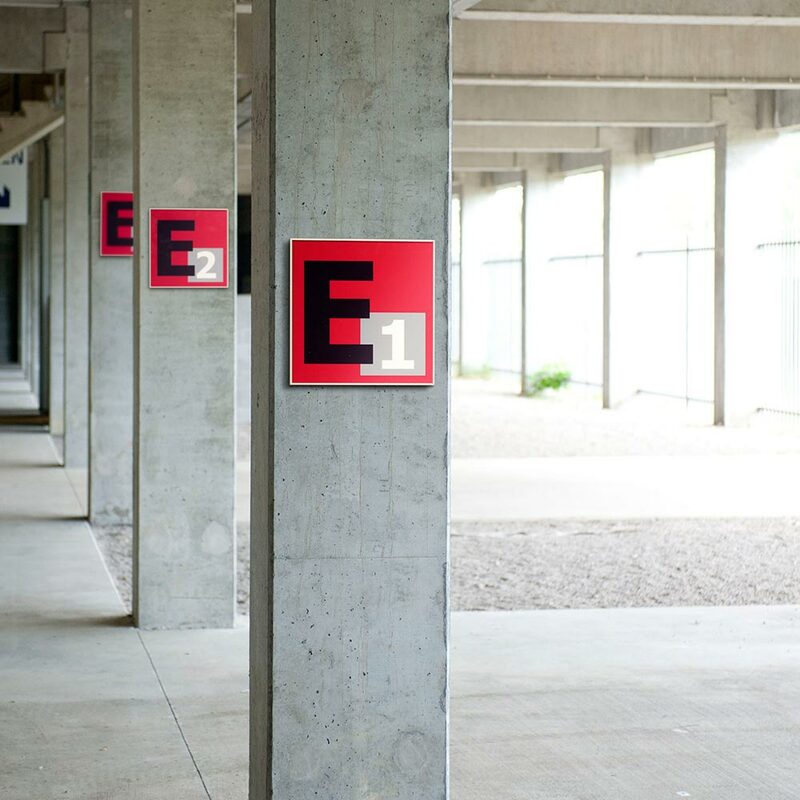 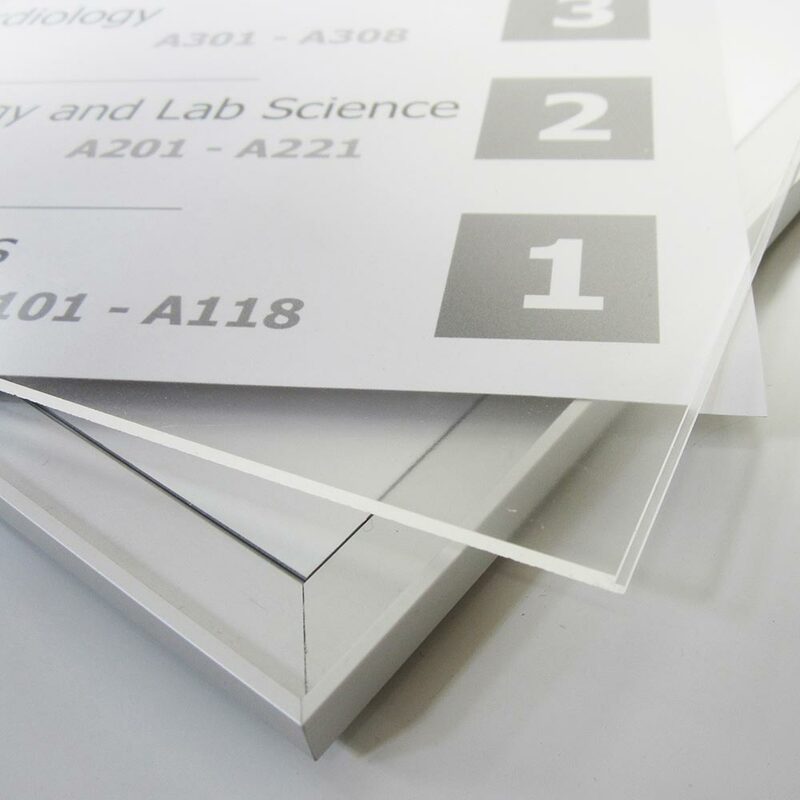 Wall mounted frames are available in a wide range of sizes, including A-series paper sizes from A6 to A1. 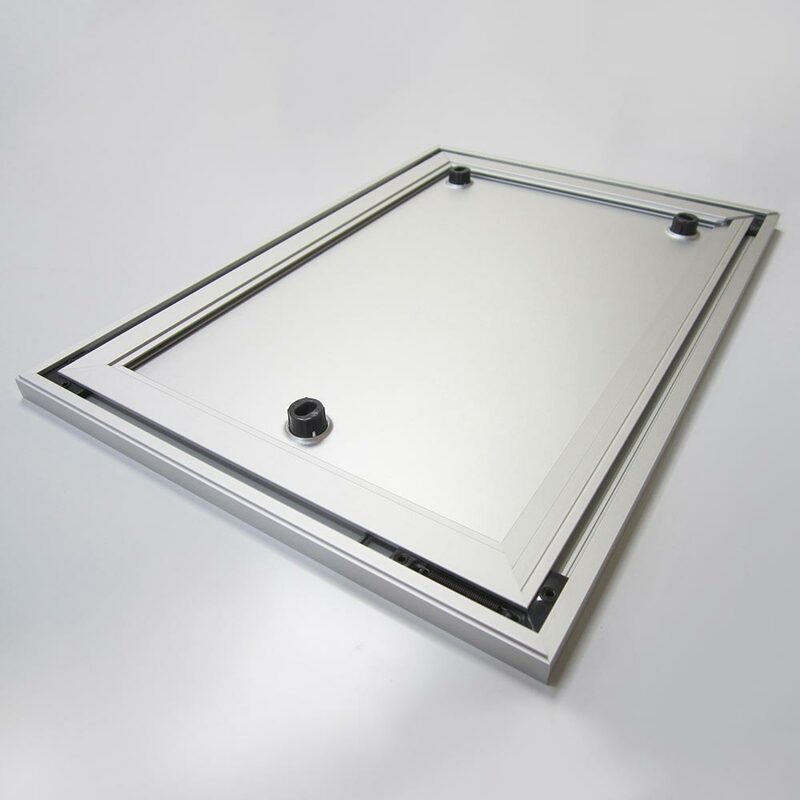 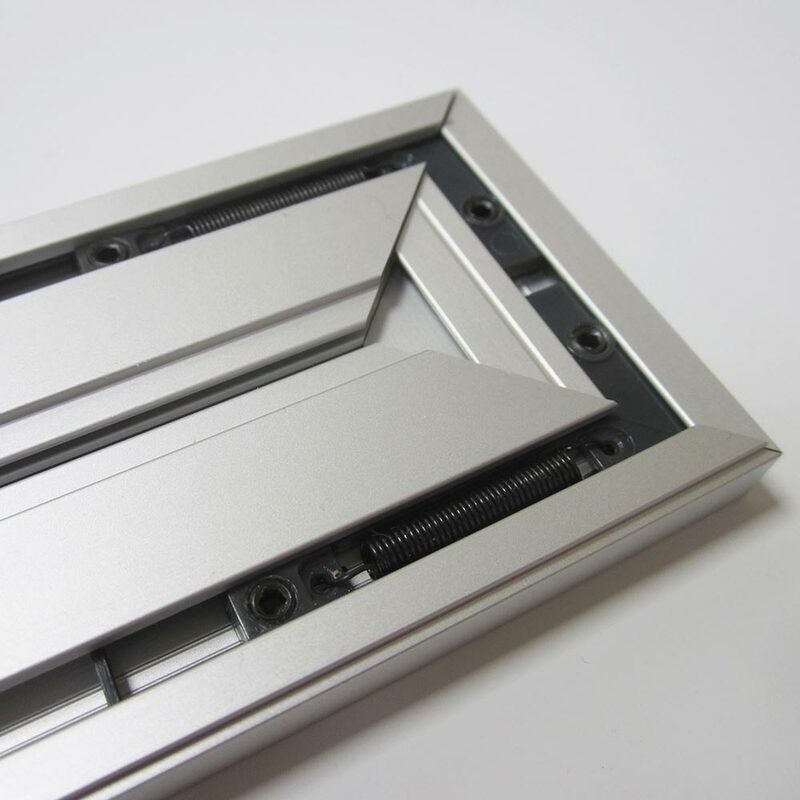 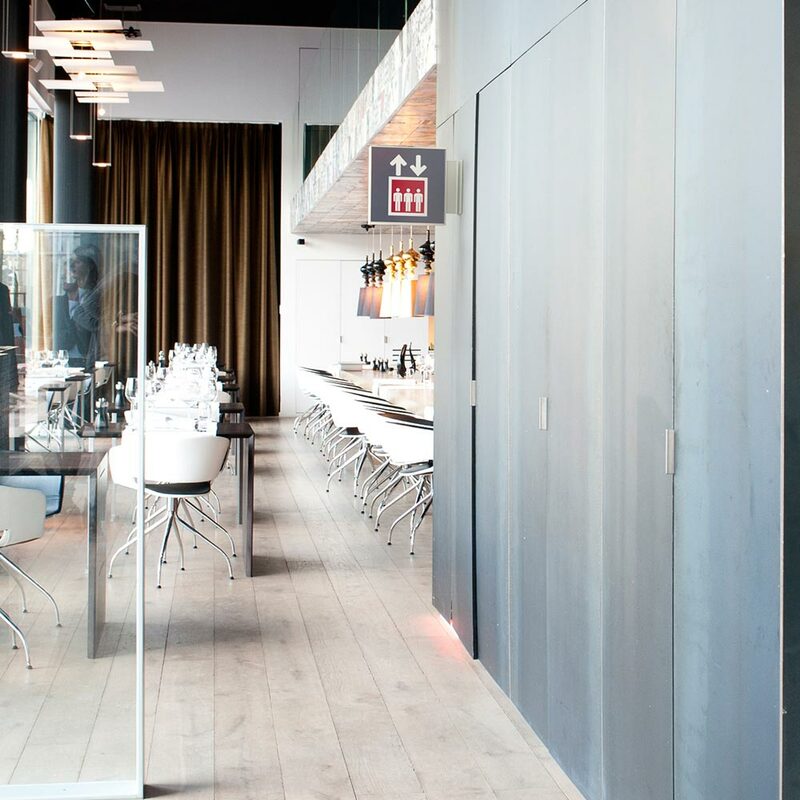 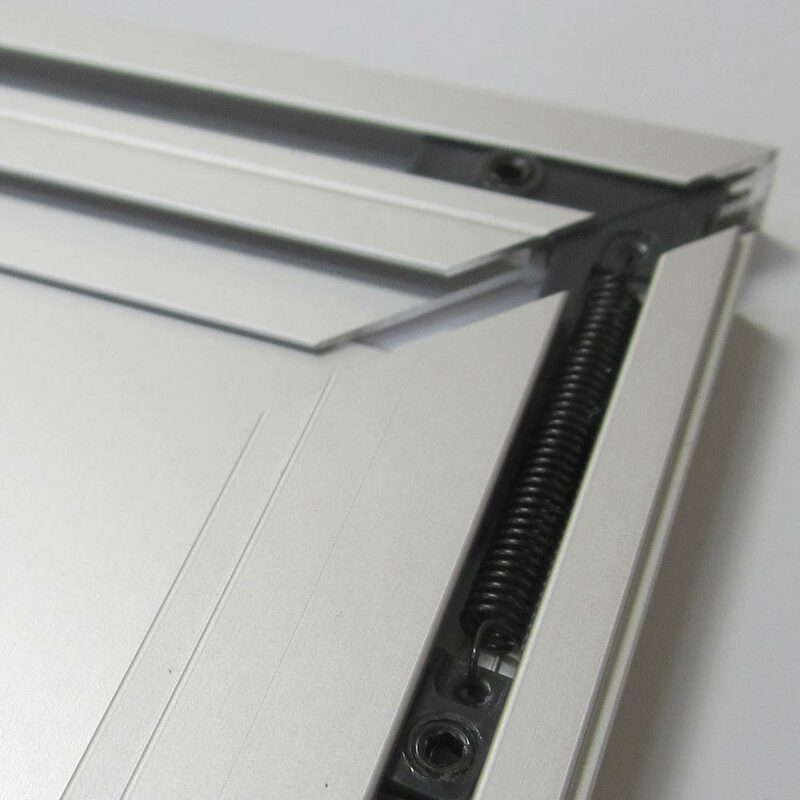 Featuring a 9mm profile depth, each wall-mounted display has a discreet locking device to ensure the systems tamper-proof.